The founder of Selldorf Architects’ design language is quietly classic and highly considered. Born in the early 60’s in Cologne, Germany, celebrated architect Annabelle Selldorf moved to New York City by herself at just nineteen-years old. Here, she studied architecture at the Pratt Institute in Brooklyn, all while working numerous jobs - including in the offices of famed architect Richard Gluckman - and refining the precise and elegant architectural language that has become her firm’s signature. In 1988, Selldorf founded Selldorf Architects, a firm whose guiding principles are deeply rooted in humanism. 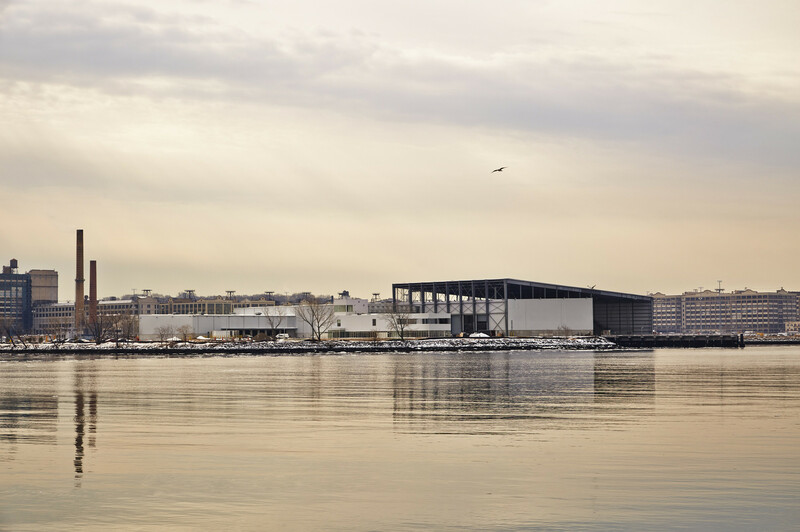 Responsible for the Sunset Park Material Recovery Facility on the Brooklyn waterfront - the largest facility of its kind in the United States and a winning site of Built by Women New York City - the firm has more recently turned its focus toward projects that are more about problem-solving and that contribute to society. Winner of the Panerai Design Miami/ Visionary Award, Selldorf’s Mwabwindo School in Zambia, was developed as a space that could provide educational access to the area’s radically underserved rural populations. A collaborative project by 14+ Foundation, Selldorf Architects, artist Rashid Johnson and Christ & Gantenbein, the school features mud-brick classrooms, as well as features like solar panels, rainwater collection mechanisms, and a windmill. Set to speak at the Design Indaba Conference 2019, Selldorf will be bringing her simple, understated, yet subtly opulent design vision to South Africa for the very first time. With over thirty years of experience in the industry and multiple major awards to her name - including the AIANY Medal of Honor and the Award in Architecture from the American Academy of Arts and Letters in 2014 - this inspired architect’s work will leave you stunned. Ticket sales for the Design Indaba Conference 2019 are officially open. Each year, the idea of a simple talkshop comes undone on the Conference stage. The Design Indaba Conference 2019 will take place from Wednesday 27 February to Friday 01 March 2019 and will be held in the Opera House of the Artscape Theatre Centre in Cape Town. The Design Indaba Cape Town Simulcast will be screened as a live feed from the main conference and will take place in the Theatre Venue at the same location. The 2019 event promises a stellar selection of international speakers whose compelling presentations combine career-changing insights and the most cutting-edge work on the global circuit.